Dell EMC is delivering on the promise of increased opportunities through the channel by rolling out a fresh round of partner incentives in markets experiencing growth. Forming part of aggressive indirect plans both locally and globally, the tech giant is actively rewarding competitive take-outs, heavily compensating individual sellers and driving business growth across multiple business lines. The goal is to create an ecosystem of partners turning over US$50 billion globally, emphasising rapid growth from US$35 billion figures posted only 14 months ago. Driven by partner program refinements, Dell EMC is tabling a new strategy for the channel which on the one hand, emphasises a shift in thinking for the vendor, but also recognises the successes of past endeavours. 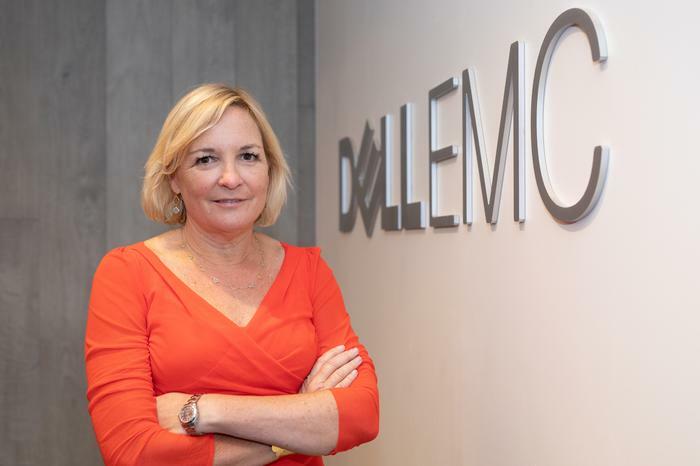 “There’s plenty of focus on how we grow the channel,” said Joyce Mullen, president of global channels at Dell EMC. “And there’s plenty of focus on how we grow direct. “We don’t have a goal to say that X per cent of our business will go through the channel, and X per cent will be direct. In a reference to Dell EMC’s chequered channel past, Mullen - when speaking to ARN - accepted that conflict can occur between direct sellers and partners, but insisted “rules of engagement” are in place to ensure transparency across both sides of the business. Working from a black and white playbook, the tech giant aims to drive profitability through incentivising partners to acquire new contracts, grow existing customers while expanding into the lines of business. Specifically within services and storage, billed as two blockbuster markets for Dell EMC in 2018 with the “most upside” for partners. “From a business point of view, partners are trying to control their costs,” said Geoff Wright, general manager of channels across Australia and New Zealand (A/NZ) at Dell EMC. “They are trying to simplify their own business which is why we’ve created a single program which incorporates multiple lines of business. We have a team that can help partners sell across different segments through one sale. A case in point is Nutanix, which revealed new partner incentives for the channel earlier this year, with the vendor expanding its standalone software license offerings with Dell EMC. As reported by ARN, the new incentives include a rebate of up to five per cent for winning new customers and a $3,000 per node rebate for selling qualified Dell EMC XC core nodes with Nutanix software. Closer to the Dell Technologies family, VMware is another example of changes designed to simplify how partners engage and interact on a daily basis. Specifically, Dell EMC was officially appointed as a distributor of VMware technologies across A/NZ in March, in a move open to the vendor’s leading local partners. Revealed by Reseller News, Titanium Black and Titanium partners are now eligible to purchase VMware solutions from Dell EMC, as the vendor aligns technology offerings across the wider Dell Technologies portfolio. “We’re seeing high growth locally across the emerging technologies markets,” Wright added. “Hyper-converged is a good example as we’re seeing strong adoption, alongside our server and storage businesses. Changes come as part of a global partner program refresh, which resulted in a new rebate structure, training improvements and MDF changes. Delving deeper, the changes are designed to increase profitability with refined rebates through a simpler structure, which includes “flexible” pay options. Meanwhile, training requirements have been simplified and unified, with the roll-out of eight solutions competencies in 2018, starting with software-defined infrastructure, hybrid cloud and connected workforce competencies in the first quarter. “We’re always listening to what our partners are telling us about what needs to be different or what needs to change,” Mullen acknowledged. “We made some changes at the beginning of the year to drive more emphasis on services and to simplify those offerings. Alongside a need for increased simplification, Mullen said the new rounds of incentives are designed to drive a specific behaviour in partners, chiefly around services. The vendor has also initiated changes around certification, revamping training credentials and requirements in a bid to better enable partners from a technology standpoint. Such changes have been made with the individual in mind, with targeted campaigns aimed at sellers, who can now earn “big bucks” by selling Dell EMC storage solutions, in addition to taking out rival business. “We’re trying to make sure that we’re engaging not only the partners and the owners through the rebate structure but also the sellers on the ground,” Mullen said. 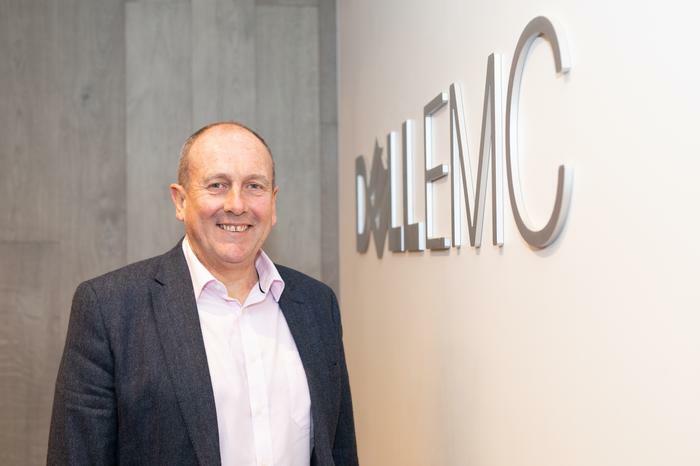 The move comes following a bumper quarter of growth for Dell EMC both globally and locally, with the vendor’s server business growing 41 per cent year-on-year during the first quarter of 2018. “We’re already number one and it’s a huge base we’re working from,” Mullen explained. “We definitely took share. For Mullen, a further 68 per cent growth in a market tracking close to US$3 trillion is not a “high percentage point” to chase, with Dell EMC currently accounting for US$86 billion of the market. In short, opportunities are still rife for resellers, system integrators and managed service providers. For Mullen however, this means more than simply being operationally easier to transact and engage with. This is a table stakes for a channel-focused vendor, and seldom considered value-add given that partners today now demand more. “We want to fast track the ability of our partners to sell across the Dell Technologies portfolio and this is centred around transformation,” Mullen said. “We also want to facilitate selling around new technologies such as artificial intelligence, machine learning and the Internet of Things (IoT). Alongside traditional technology deployments - such as servers, storage and infrastructure - partners are now beginning to branch out in pursuit of new and emerging technologies, tapping customer curiosity and confusion in equal measure. “This represents a huge opportunity for our partners because it’s not exactly obvious how everyone should adopt these technologies,” Mullen acknowledged. “Where there’s confusion in the market, this creates a need for consulting and services. As the current channel chases new opportunities through new technologies, new partners are also entering the market in parallel, creating a new-look competitor for traditional players. Whether it be specialised players, born-in-the-cloud providers, start-ups or developers, such partners are disrupting the supply chain, redefining the very notion of the channel in the process. “There will be new channel partners and we’re working on trying to identify what those characteristics are,” Mullen said. “We’re calling them operating technology partners internally. “These could be partners who understand manufacturing or oil and gas or transportation. There are some new ones there. “Some of our existing partners are also trying to build skills in those areas or have been building skills and in some instances, this is not really that new. 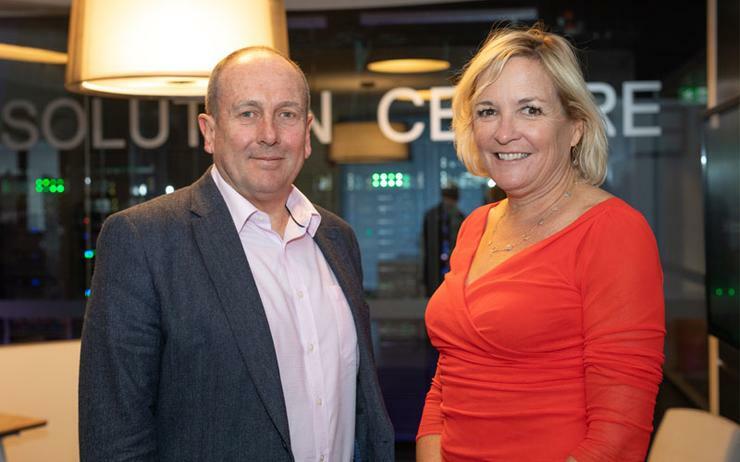 Despite the direction of travel, Mullen acknowledged that challenges remain around identifying the system integrators operating with specialised industry knowledge, with Dell EMC currently operating on a “country by country” basis. And of course, size isn’t always a factor when searching for niche capabilities, with the onus now on Dell EMC to strike up combinations between vendor, distributor, partner and end-user. “Together with our distributors we’ve identified combinations between independent software vendors (ISVs) and infrastructure providers,” Mullen explained. “We’re bundling different types of solutions and driving them through distribution to partners and onto customers. At this stage, Dell EMC works closely with around “80 or 90” ISVs globally, with plans in place to more “thoroughly develop” this area of the ecosystem.